We would like to welcome you to St. John the Evangelist Catholic Church. 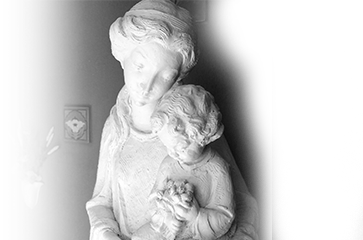 Here at our parish, we have a long history and tradition of serving the Delphos community. 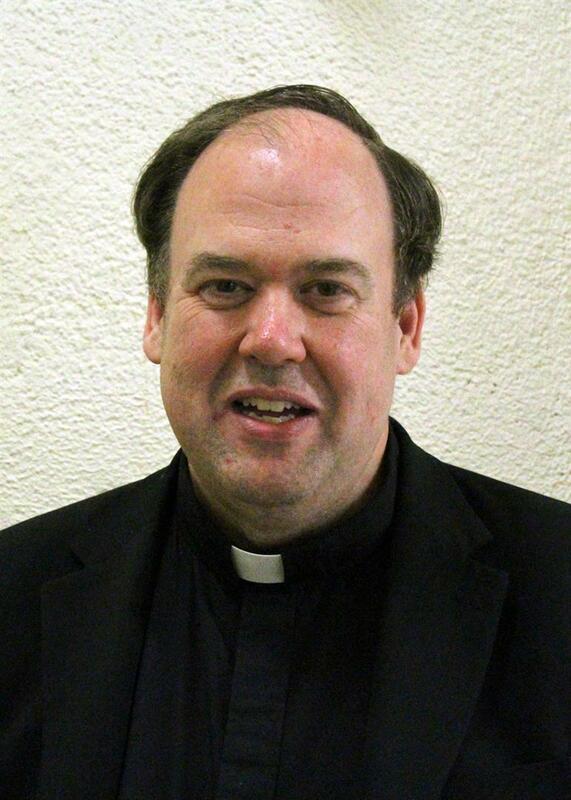 In fact, our first Pastor, Fr. Otto Bredeick, was instrumental in the founding of not only the parish, but also the town itself. Fr. Bredeick established a solid foundation for this parish community which continues to thrive as a vibrant Catholic community today. As the relationship between the parish and you grows over the years, we invite you to a fuller participation in the life of the Church. Please prayerfully consider the many ways in which you could best use your gifts and talents for the building of this community, as outlined in the ministries we have to offer in our parish, as so many of your fellow parishioners have done through the years. Welcome to you and your family! We pray that your time as a member of St. John’s is a time for you to grow in a relationship with Jesus Christ. If I can help you in any way, please feel free to call me at the parish Ministry Center at (419) 695-4050. Sign up to receive the weekly parish bulletin directly to your email!